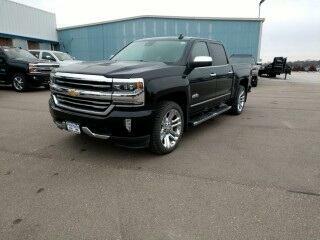 Check out this Black 2018 Chevrolet Silverado 1500 High Country! These trucks are very well equipped. Interior is Jet Black/Medium Ash Gray w/Perforated Leather Appointed Seat Trim.